(P1) Netflix has gone live in nearly every country in the world. (P2) The firm announced it had switched on its service in 130 additional countries. (P3) It said it was still trying to expand to China. The other exceptions are North Korea, Syria, and Crimea, where it is banned from operating by US law because of political difficulties and wars in progress. (P4) The announcement was made by the firm’s chief executive Reed Hastings at the CES tech show in Las Vegas. (P4) He also confirmed that Netflix would begin offering HDR (high dynamic range) content later this year. 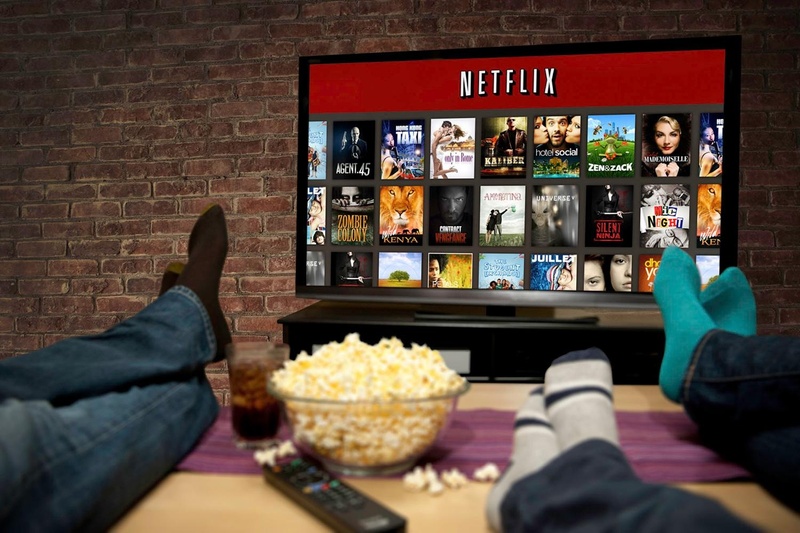 (P5) “We were expecting Netflix to go everywhere, but this has happened more quickly than we thought,” commented Fernando Elizalde from the tech consultancy Gartner. (P7) Mr Hastings said Netflix was in talks with the Chinese government, but admitted it would take time to reach an agreement. (P9) But one company watcher had doubts. (P10) “China is going to be A TOUGH NUT TO CRACK given that that three strong domestic services already exist,” said Mike Goodman from Strategy Analytics. (P11) As part of its expansion, Netflix has added Korean, Chinese, and Arabic to its list of supported languages. (P12) That brings the total number – in which the firm provides subtitles, captions, and alternative audio – to 21 languages. (P13) For consumers who already have Netflix, the biggest change may be the addition of HDR. (P14) High dynamic range video allows COMPATIBLE TVs to show millions more colours and a wider dynamic range, adding shades of brightness in between black and white and letting more detail be shown. (P15) Many experts believe the visual impact is very impressive. One consequence of using the format, however, is that it requires more data, and few TVs support it yet. (P16) Mr Hastings said users with compatible TVs should get a “VISCERAL SENSATION that’s pretty amazing”. Do you currently subscribe to Netflix or a similar service? Are you more interested in watching American films and television shows, or ones from your own country? Do you own a high-definition television set? A DVD player? A Blu-Ray player? Receiving HDR signals will require another UPGRADE to television sets. Are you willing to pay more money for better visual quality?